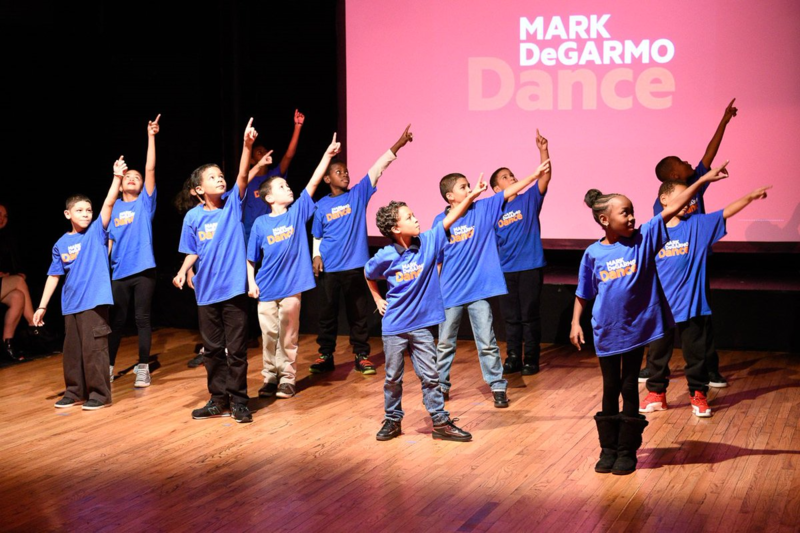 Mark DeGarmo Dance (MDD) is a not-for-profit tax-exempt 501(c)3 charity dedicated to Education, Performance, and Intercultural Community. Our mission integrates three focal concerns: Educate underserved New York City communities, especially children, through Dance Arts; Create, perform and disseminate original dances, artistic and scholarly work; and Build intercultural community. Our vision is to enliven bodies, shift perspectives and change lives. We believe that: 1) Creativity is a human birthright. 2) All humans are learners who benefit from the arts and dance. 3) Dance and arts teaching and learning, when integrated throughout the daily curriculum, support the achievement of multi-dimensional excellence through public education.